PALMDALE, Calif., Aug. 17, 2011 -- Northrop Grumman Corporation (NYSE:NOC) marked the completion of the 50 th center fuselage for the F-35 Joint Strike Fighter during a ceremony at the company's Palmdale Manufacturing Center. "Completing the 50 th F-35 center fuselage is something to be proud of; it's a sign of a team that is committed to getting a very difficult job done, and done right," said Mark Tucker, vice president and F-35 program manager for Northrop Grumman's Aerospace Systems sector. "I'm proud that we've reached such an important milestone, but I'm even more proud of how we've done it. This team is always identifying ways to do an even better job of building the world's most sophisticated multirole fighter. And, 50 ship sets in, it's working." As a principal and founding member of the F-35 industry team led by Lockheed Martin, Northrop Grumman is responsible for the design and production of center fuselages for all three variants of F-35 aircraft: conventional takeoff and landing (CTOL); short takeoff, vertical landing (STOVL); and a carrier variant. Northrop Grumman completes the F-35 center fuselages – the core structures around which the aircraft are built – at the Palmdale facility. The center fuselages then are shipped to Lockheed Martin in Fort Worth, Texas, where they are integrated into the rest of the aircraft. In addition to producing the F-35 center fuselage, Northrop Grumman also designs and produces the aircraft's radar and other key avionics, including electro-optical and communications subsystems; develops mission systems and mission-planning software; leads the team's development of pilot and maintenance training system course materials; and manages the use, support and maintenance of low-observable technologies. Completion of the 50th center fuselage is the latest in a series of milestones the program has achieved in 2011. In March, the company launched its Integrated Assembly Line, a groundbreaking system that incorporates automation in the process of center fuselage production. 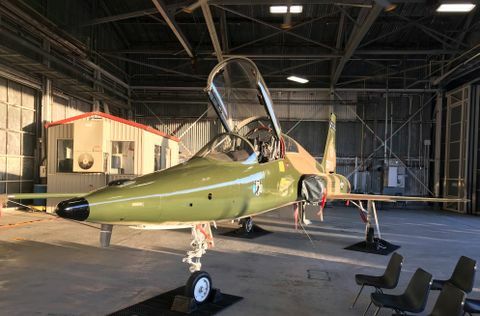 More recently, the company completed the first center fuselage for the Royal Netherlands Air Force, the second such delivery for an international customer. "Programs that are committed to quality and affordability are the ones that can demonstrate momentum and success, and that is especially true of the center fuselage work Northrop Grumman does for the F-35 program," said Duke Dufresne, sector vice president and general manager of the Strike and Surveillance Systems Division of Northrop Grumman's Aerospace Systems sector. "Day in and day out, through our first 50 fuselages, we've made these concepts central to our work, just as we're doing on all our programs. Our customers and our war fighters, deserve no less." 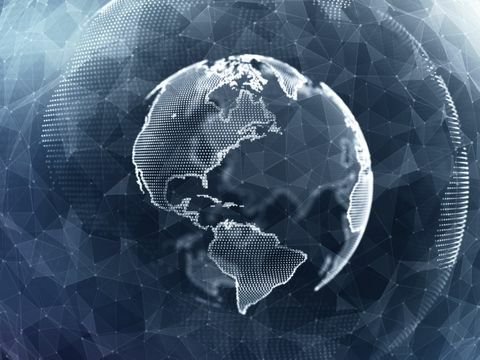 Northrop Grumman is a leading global security company providing innovative systems, products and solutions in aerospace, electronics, information systems and technical services to government and commercial customers worldwide. Please visit www.northropgrumman.com for more information.